If you&apos;re DJing on New Year&apos;s Eve, one thing you don&apos;t want to to is sound like every one else. That&apos;s really a golden rule for EVERY night of the year, but on NYE, you&apos;ll have a packed house with people there to party- take a lot of liberties and let your sound shine. Here are 10 songs you can consider throwing into your mix. They might not be in the Beatport Top 100, but they&apos;ll definitely the dance floor going. If played right, these will be the biggest songs of the night, guaranteed. 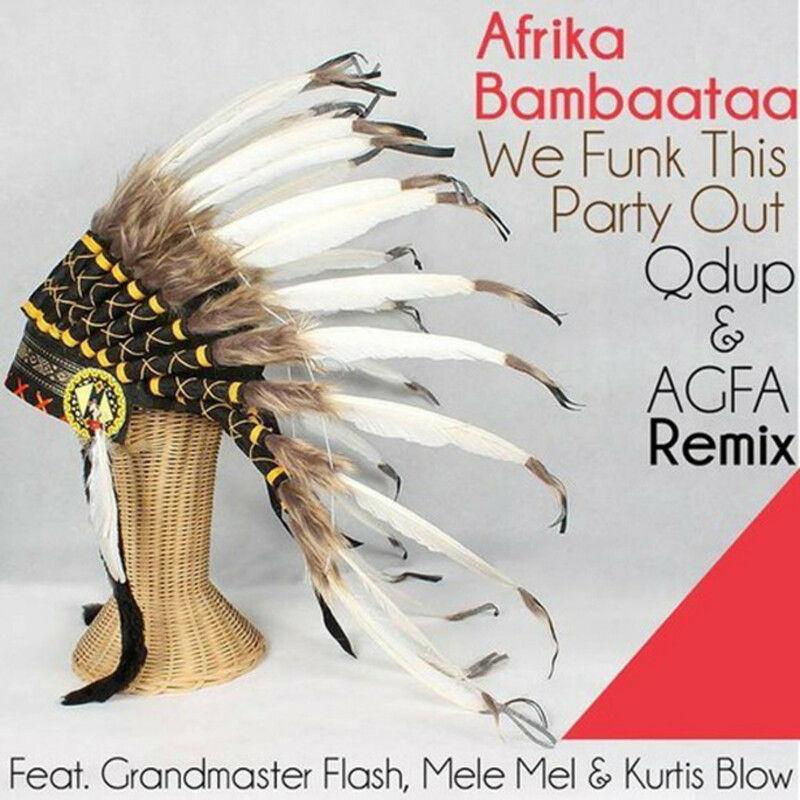 Serious party rocker remix from Qdup and All Good Funk Alliance. This is a surefire hit to get the party started just after the ball drops! 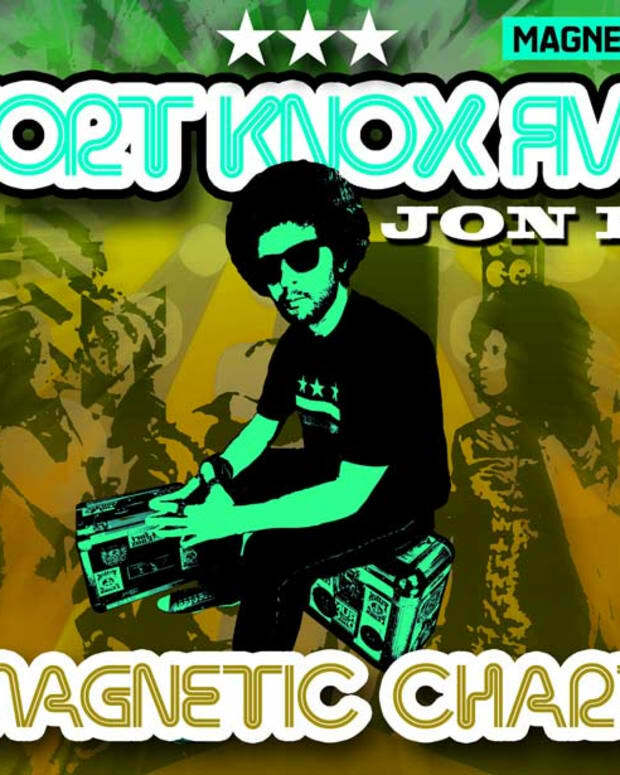 This song has it all go-go percussion, funk, hip hop, and smooth wobble basslines! This is an absolute primetime burner from Tru Thoughts. These guys consistently put out high quality music that pushes boundaries. It is always a joy to see one of their promos land in my inbox. This new tune by Hint featuring Zed Bias , cannot be placed into any genre. It is just a heavy funked bass banger that will rock the party! My good homies from the Great White North made another slamming edit. This time to celebrate crossing the 8,000 mark on both soundcloud and facebook. This edit of Don’t Wait by Mapei is perfect. It has only been up for less than 2 weeks, and has already had over 60K plays. 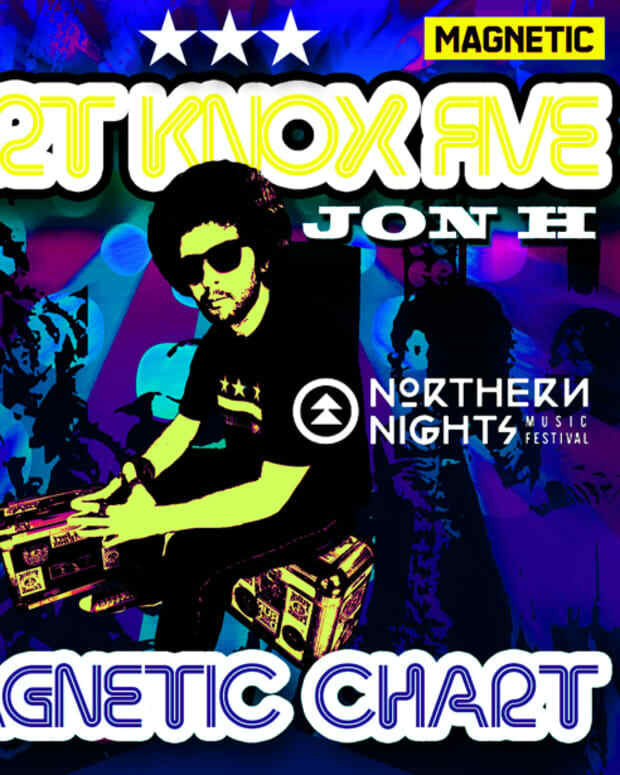 Get this free download now for your NYE set. I watched this remix slam it at 3 big shows in December. We just did some dates with JPOD the Beat Chef in Northern California! This song was always a huge highlight from his sets. It has a bit of swing, lots of bass, heavy beats, and a vocal that is purely infectious! Get on this tune! Timothy Wisdom is definitely someone to watch in 2014. He has a unique energy in his performances, especially his live performances. 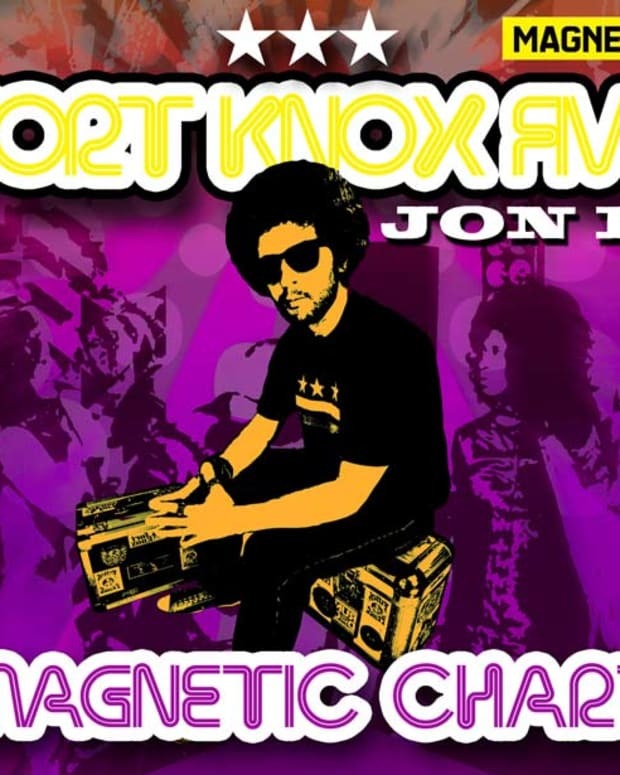 He is making really cool groovy tunes that incorporate bass elements, but still manage to keep the funk alive. This latest release dropped on the Funk Hunters, ReSoul Records label out of Canada. This is a massive latin funk bomb from Omegaman with a super house vibes remix by Mo’ Horizons. Omegaman is from Sydney, Australia. He is very versatile in his productions. His knowledge of good world music is large! Check out more of his stuff on soundcloud. I am going to be featuring these guys a lot, because they are absolutely loaded with great tunes. This remix of a cover version of Thrift Shop is huge. I have been slamming this in every set. It really blows minds! Drop this on NYE and watch people go nuts! This one is a little cheeky, but there is no denying that it will totally level the dance floor on NYE! Krafty Kuts basically did a mega mash using his patent heavy beats, and some great hip hop samples over the classic Bob Marley jam, Could You Be Loved. It is up for a free download right now. Go get it! Blend and Mishkin hail from Athens, Greece. They have been releasing quality tunes for years on some of my favorite labels. They cover everything from reggae, dancehall, swing, trip hop, latin, and everything in between. They are definitely a group to follow. Everything is top quality! This is a modern dancehall banger made for the dance floor. We are super happy with how this remix turned out. We have been dropping it at most of our shows from the last year. We wanted to make a track that sounded like Zapp & Parliament meet the Empresarios. It has been getting a good response from the funk heads, the world music heads, and even the bass glitch hop heads. Enjoy!